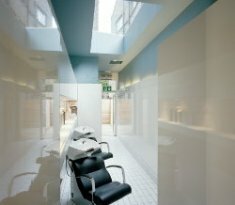 I have been to The Klinik several times and have never been disappointed. Mark is an excellent colourist and stylist. I highly recommend this salon.